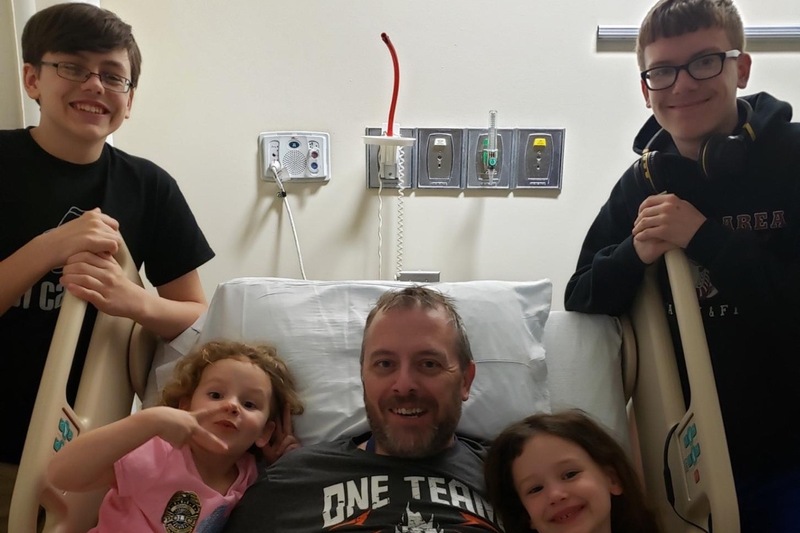 Chippewa Fire Department Deputy Chief, Chris Starkey, suffered a stroke Friday morning March 29th while attending an EMS conference in Seven Springs. He is currently undergoing treatment at UPMC Presbyterian Hospital. Chris has a wife and four children that depend on him to provide for their family so obviously, this is going to be a hardship for them for some time to come. We ask that you join the members of the Chippewa Fire Department in supporting our brother by donating to this account. 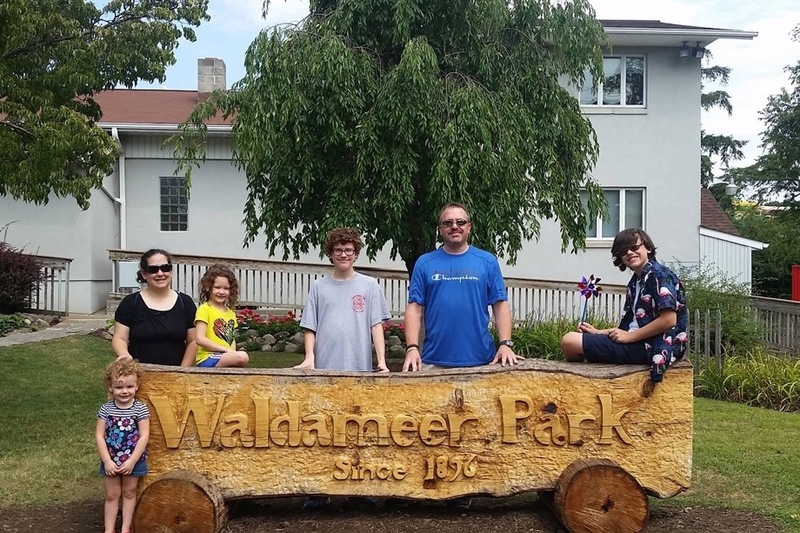 We realize that money cannot help Chris physically recover but, will do wonders for his wife, two strapping young boys and his two beautiful little girls as they try to manage through this life changing event. If you are unable to financially support the Starkey family we ask that you keep Chris, his family and the members of the Chippewa Fire Department in your thoughts and prayers. Wanted to give everybody an update seeing as we are so close to reaching our goal! My wife, Jodi, and I had a nice visit with Chris today. His hair is longer than we are accustomed to and the full beard was a surprise but, he wears them well! We had the opportunity to go with him to his physical therapy session. The staff is very friendly but also very determined to make sure Chris is striving to reach his maximum potential! The therapy isn’t easy. The struggle is real but Chris is handling it with perseverance and diligence. We were thrilled as we watched him walk on the inclined tread mill. They also had him walking (with assistance ) both with and without a cane and he also climbed and descended a flight of stairs..... twice !! Chris is frustrated that his speech isn’t better but it has improved a lot since we Iast saw him a couple of weeks ago. The recovery is long and the progress is slow but every bit of improvement is a victory! At this point he is expecting to come home at the end of the month. It’s uncertain what challenges lay ahead but with our continued help and support, Chris and his family will adapt and overcome! On behalf of the Starkey family and the Chippewa Fire Department, I want to thank you for all the love and support you have shown and I urge you to continue to promote this page, that we may reach our goal.